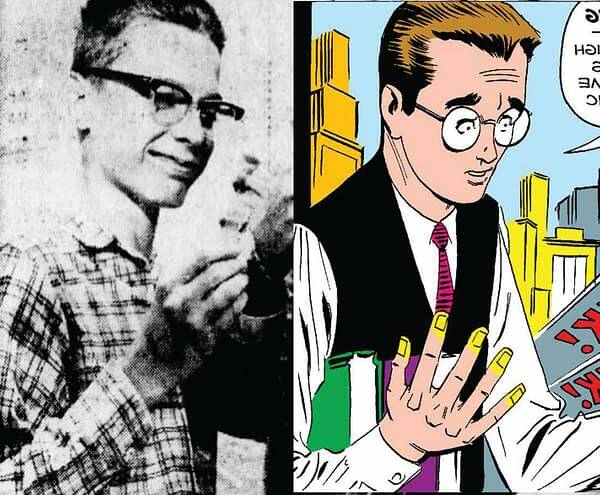 About a year before the debut of Spider-Man by Steve Ditko and Stan Lee in Amazing Fantasy #15, the U.S. Atomic Energy Commission and the National Science Foundation sponsored a course for high school students to learn about radiation and its effects on living creatures. Equipment including Geiger counters were provided, and high school science teachers were required to attend what’s described as a nine-week crash course in radiation biology, nuclear physics, and electronics. A supply of radioactive isotopes was also supplied for use in the course. In at least one classroom described, only the very best students were allowed to handle equipment and materials, due to the sensitive nature of everything involved. 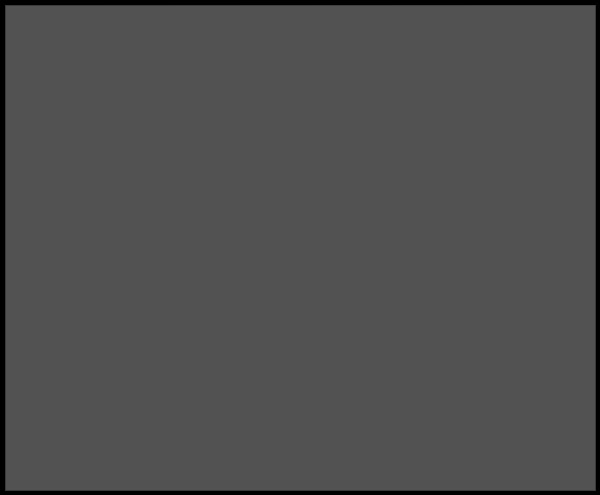 The experiments involved radioactive materials after all, and as we all know, accidents can happen. 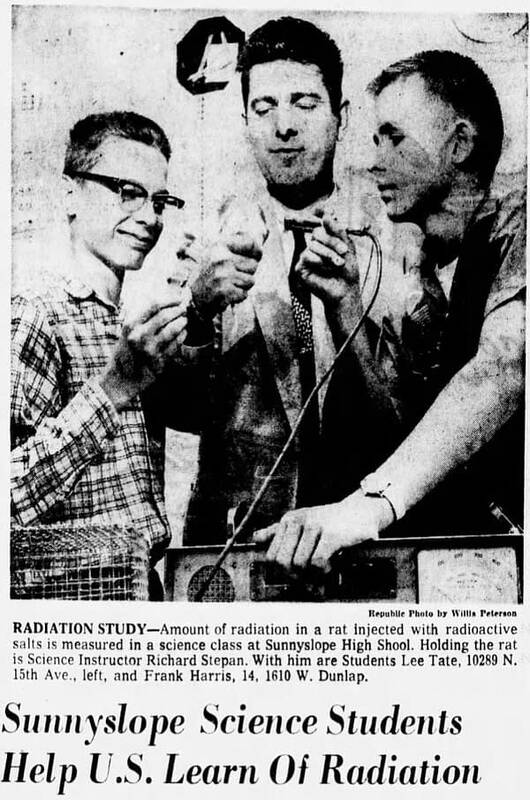 It sounds like quite a crash course indeed, and a particular student here in this newspaper piece covering what’s described as part of a nationwide process to learn about the effects of radiation looks familiar, as does his general pose and the position of his hand. Alas, that’s not a radioactive spider that he’s getting up close and personal with, but it is a radioactive rat. I’ve attempted to reach out to the student in question and will let you know if he experienced any unusual effects from this encounter. In the meantime, you can keep up with all of Bleeding Cool’s Marvel Declassified material here. Is Marvel Bringing Back Weirdworld?